MLA offers online offerings to meet the needs of the information professional. Register, participate, and earn MLA continuing education (CE) contact hours. It’s that easy! See the most recent and recorded webinars from MLA. 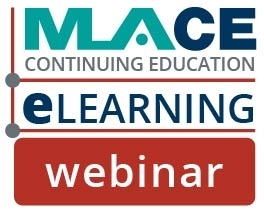 MLA Educational Webinars in 2019: Register Now and Mark Your Calendars! All MLA webinars are open for registration! View the complete list of all 2019 MLA webinars! The following are recent MLA webinars currently available on-demand. 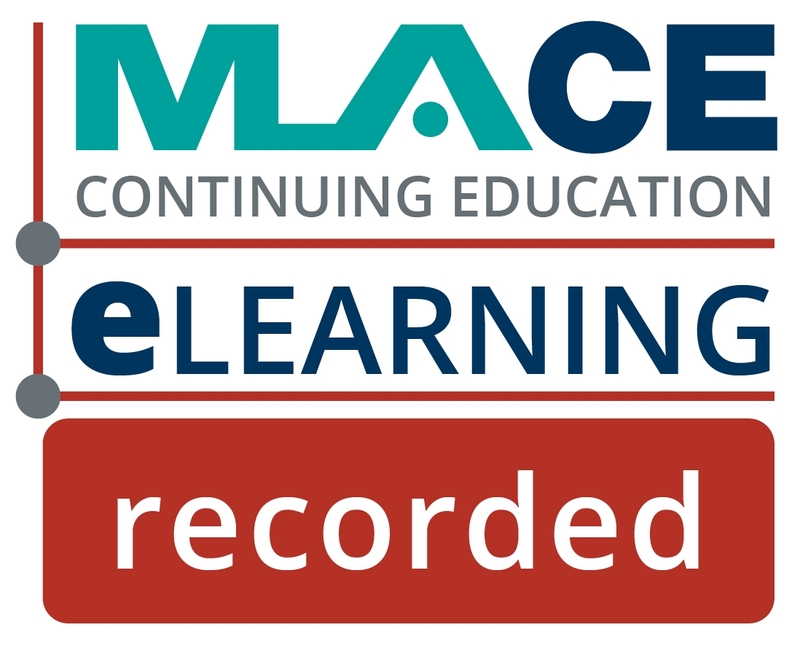 For a complete list of all on-demand, recorded MLA Webinars please visit MLA Webinars on MEDLIB-ED.